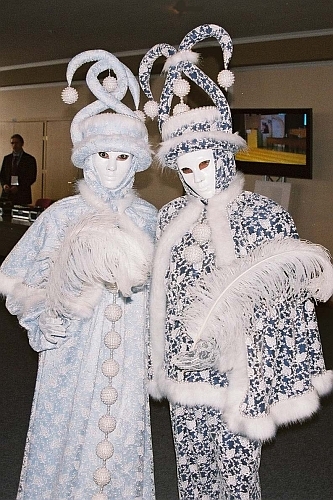 “Let’s Fall in Love with Venice” – venetian evening from the series “Around the World”, presentation of venetian costumes created by Beata Wielopolska, stage etiude of the Theatre of Music and the Mask “VENEZIA”: “The-Couple-in-Love in Venice”. 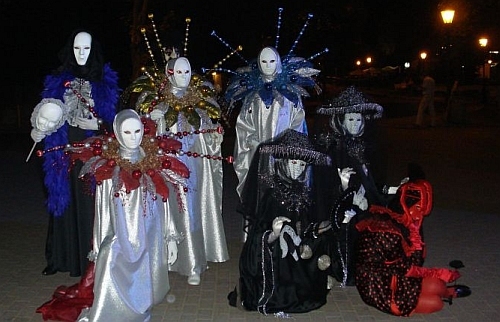 New Year’s Eve 2011/12 accompanied by magic figures dressed in Venetian costumes created by Beata Wielopolska; etudes of the Theatre of Music and the Mask "VENEZIA". 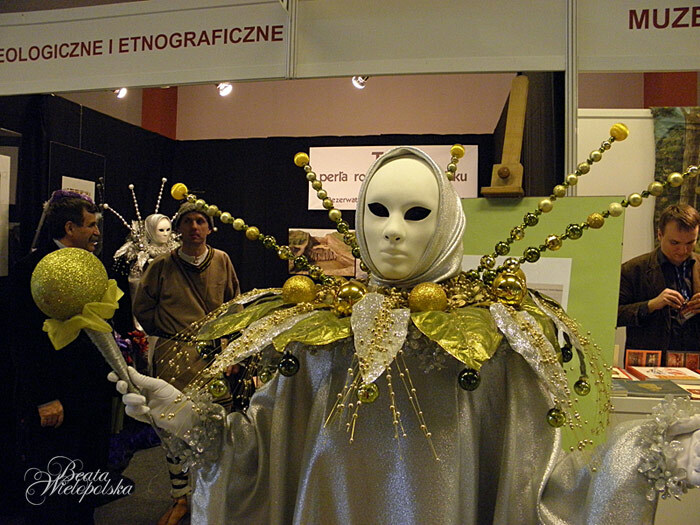 Exhibition of costumes „Ladies and Doges” as well as photographs inspired by the Carnival of Venice on the occassion of the IIIrd International Festival of the Carnival Customs and Traditions CARNAVALIA. 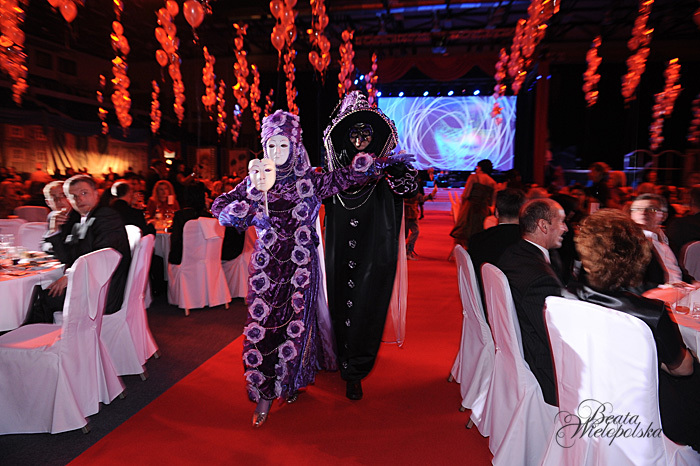 XIth Sport Masters' Ball – Venetian Ball in Warsaw: stage etudes of the Theatre of Music and the Mask „VENEZIA”, cooperation on stage design. 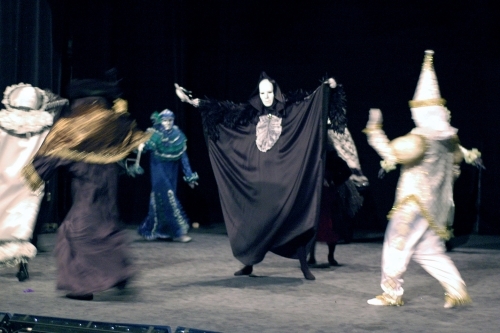 of the Theatre of Music and the Mask „VENEZIA”. 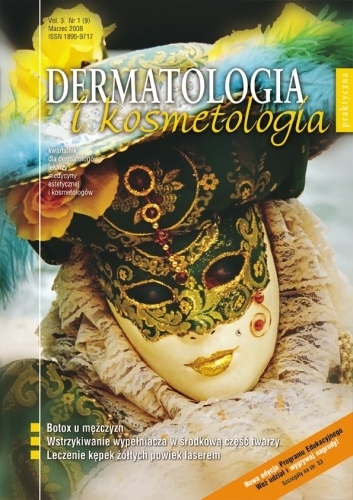 Spring and Winter – performance to A. Vivaldi's FOUR SEASONS during the concert „Venetian Night at the Holy Mountain"
The Quarterly Magazine "Practical Dermatology and Cosmetology"
Six cover pictures for the magazine "Practical Dermatology and Cosmetology" (including two special issues – the Year 2010). 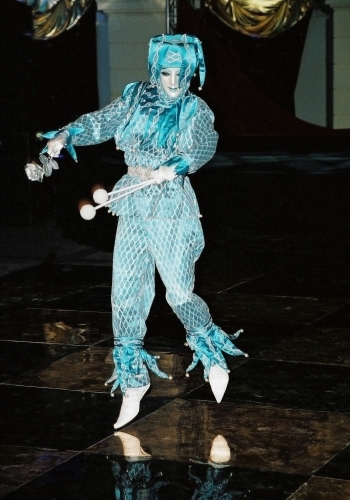 Participation of the Theatre of Music and the Mask "VENEZIA"
of Venice" involving hundred participants and stage etudes performed by professional ballet dancers from Warsaw and members of the local dancing group ZPiT "Zamojszczyzna". 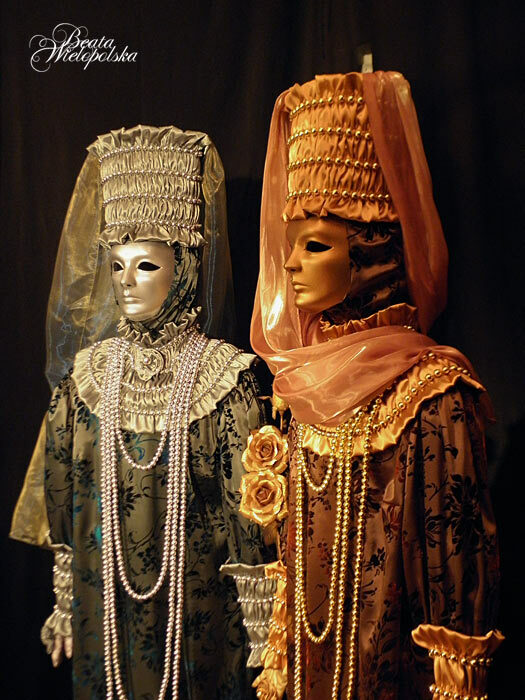 The Theatre and the Club "CAPITOL"
Presentation of Venetian costumes, etudes of the Theatre of Music and the Mask "VENEZIA" at the familiarization evening: "Become a Friend of the Theatre and the Club CAPITOL" (private party event). Agency "Free Time Poland" Sp. z o.o. 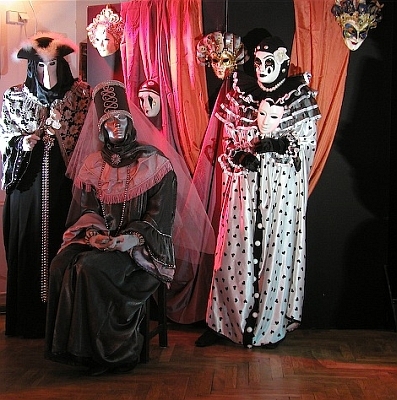 Venetian Ball in Łódź (twice): happening in Venetian costumes, etudes of the Theatre of Music and the Mask "VENEZIA". 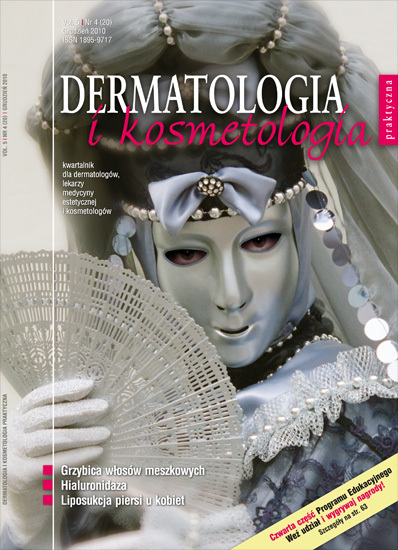 Cosmetology" (including two special issues – the Year 2009). of the studio works "Masks" and works from the series "Ash Wednesday II" corresponding to the paintings of Henryk Laskowski. 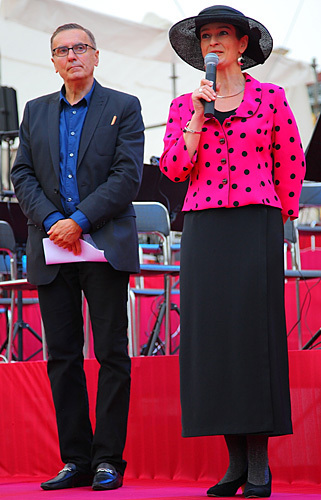 – Henryk Laskowski - "Venice. 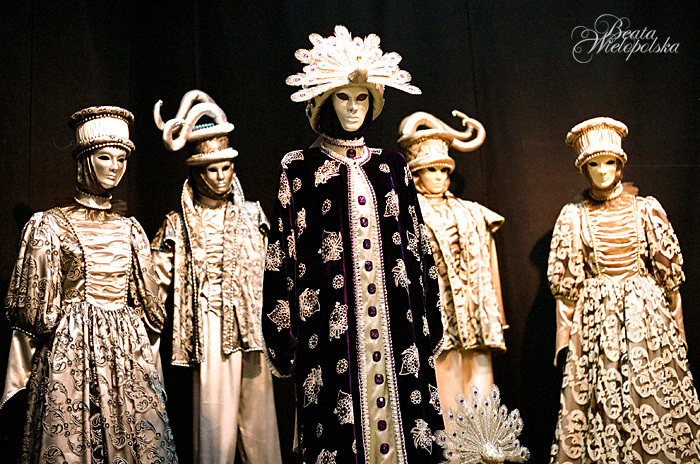 Pictures from a journey to a different city"
plain air exhibition "The Carnival of Venice". 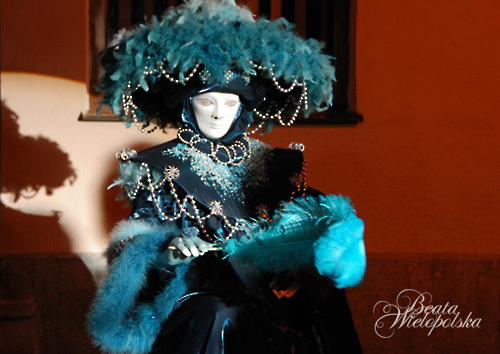 of own Venetian costume creations. 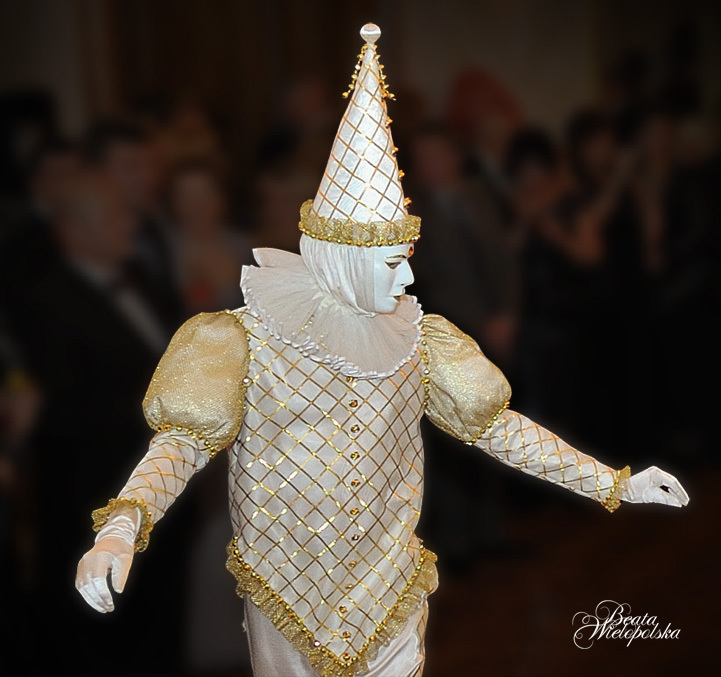 Venetian Ball for NOKIA clients held in the aula of the Warsaw Polytechnics: presentation of Venetian costumes, etudes of the Theatre of Music and the Mask "VENEZIA". 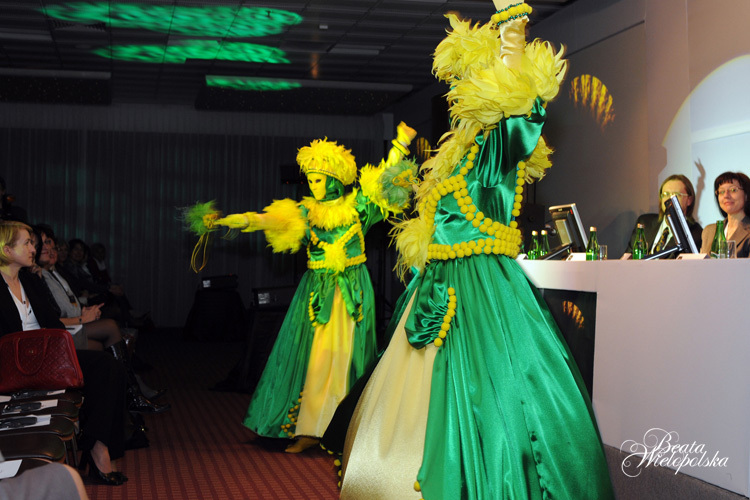 Happening in Venetian costumes as advertising strategy of Medical Publishing House Ltd., Fair of Esthetic Medicine in PWSBiA Convention Centre in Warsaw. 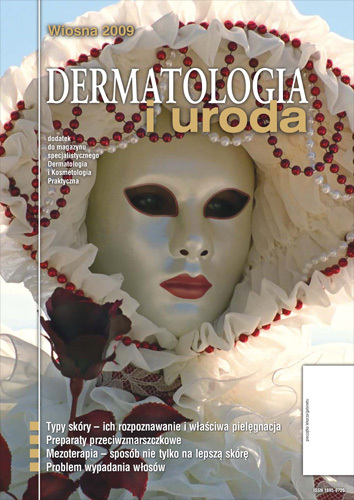 Six cover pictures for the magazine "Practical Dermatology and Cosmetology" (including two special issues – the Year 2008). 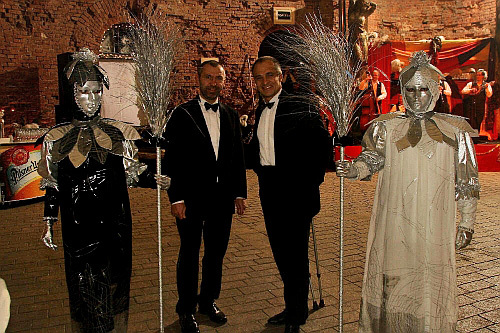 Venetian Ball "The Night in Venice": New Year’s Eve at the FORTECA of Agnieszka and Marcin Kręglicki – presentation of Venetian costumes on mannequins as part of the interior design, etudes of the Theatre of Music and the Mask "VENEZIA". 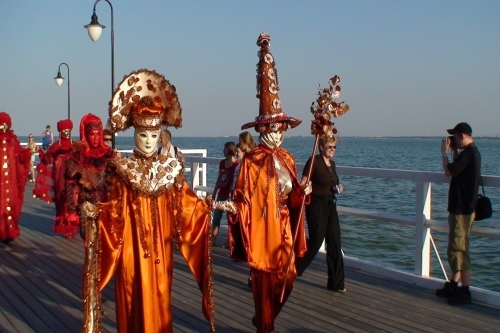 XII Summer Stage in Gdynia-Orłowo, the "Italian Month": Venetian parades involving nearly fifty own costume creations, plain air exhibition "The Carnival of Venice". 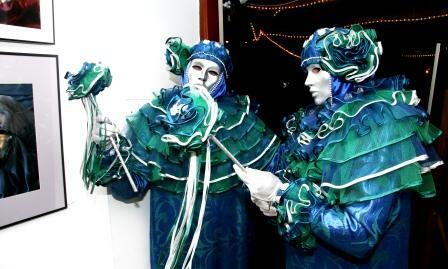 Talk on the Venetian carnival together with happening in own costume creations, presentation of the authentic Venetian masks from the author’s private collection; photo exhibition: "The Carnival of Venice". 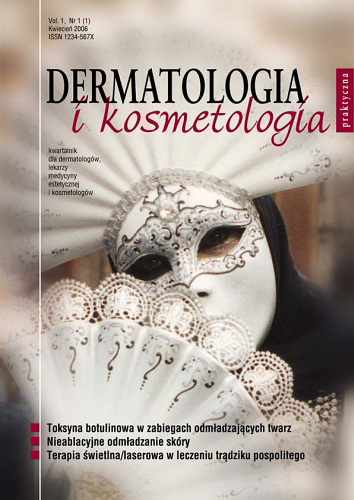 Six cover pictures for the magazine „Practical Dermatology and Cosmetology” (including two special issues – the Year 2006).